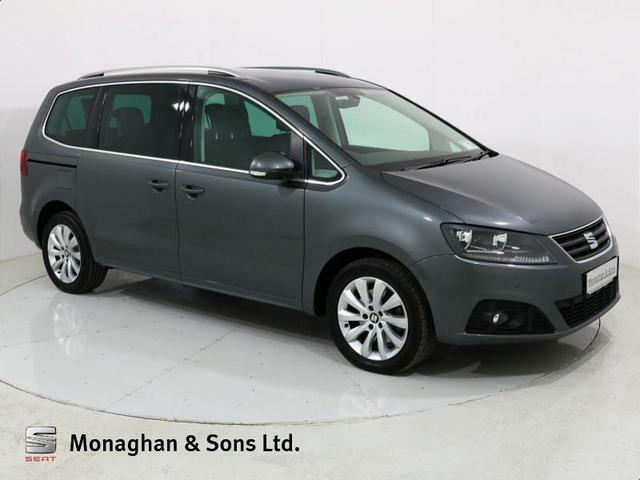 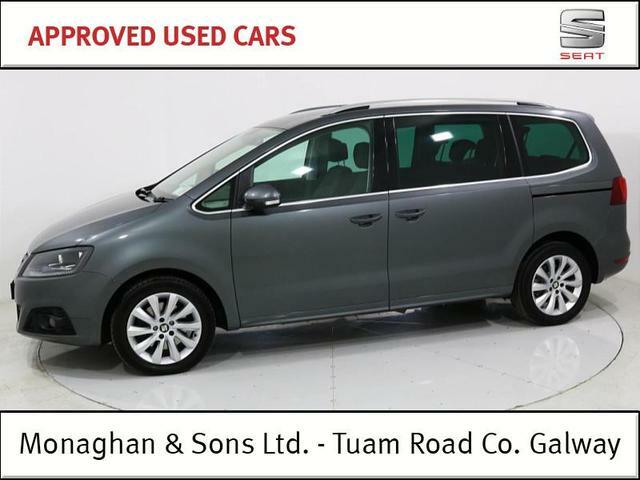 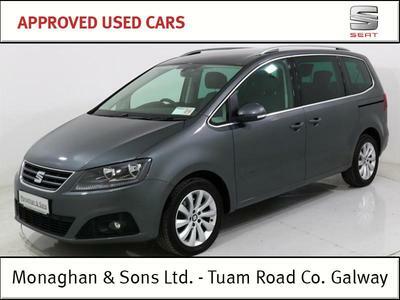 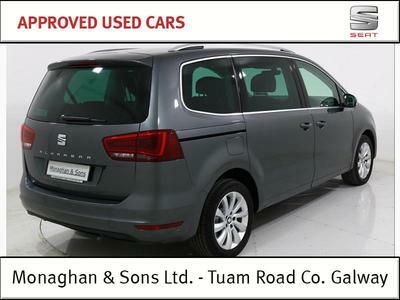 **FINANCE AVAILABLE**Fantastic opportunity to own an Alhambra with plenty of spec inside & out with space for all the family.Spec on this includes: 17'' Alloy Wheels, Halogen Headlights, Power folding & heated mirrors, Tinted rear windows, Media System Plus (6.5'' touchscreen radio, CD player, USB, AUX, Bluetooth, 8 speakers, Voice Recognition), Armrest, Integrated Sunblinds in rear side doors, Auto Headlights, Coming & Leaving Home Function, Cruise Control, Tiredness Recognition, ESC, Cornering Fog Lights, Chrome Window Trims, Covered Storage in 2nd row floor, Folding Table on Front Seat backrests, Front & Rear Sensors, Multiple Airbags, Full Leather Interior plus much more.This car will come fully serviced by our award winning workshop, fully valeted & with a comprehensive warranty. 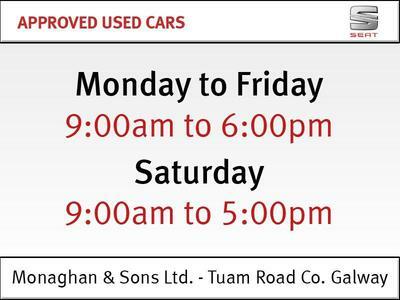 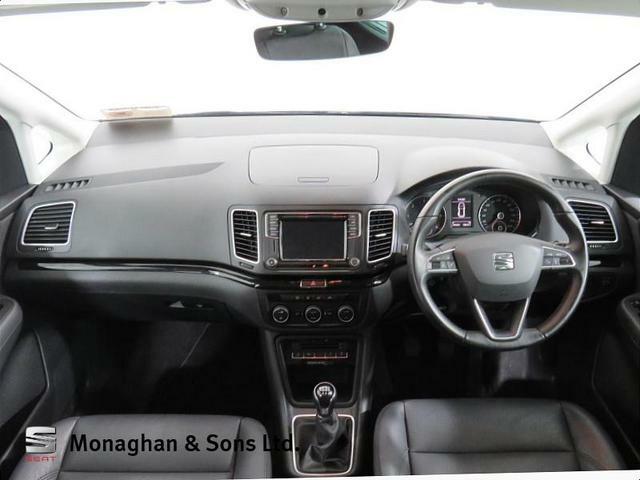 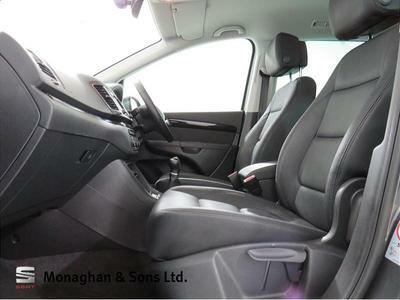 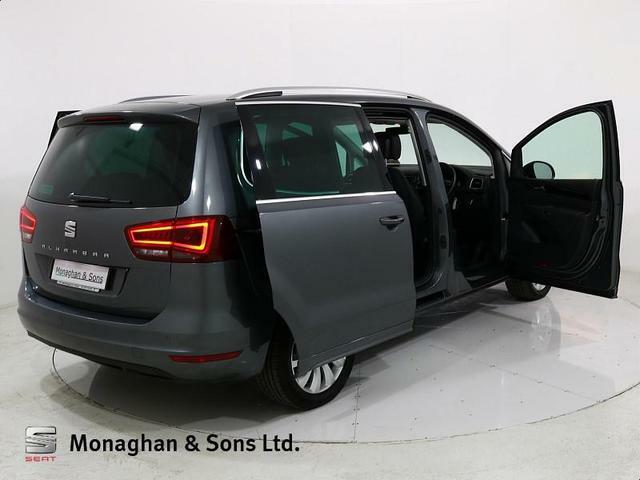 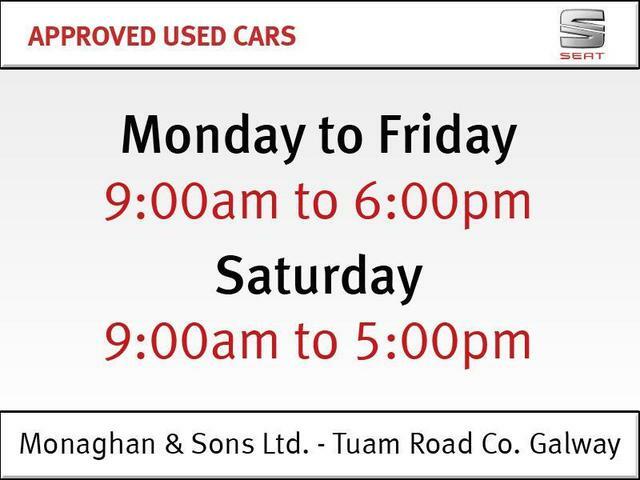 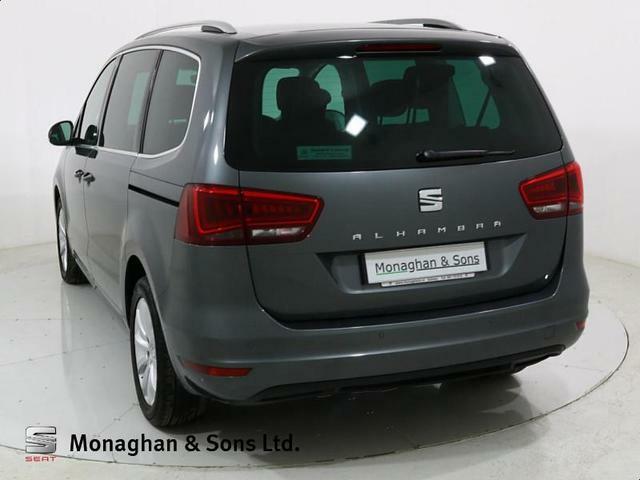 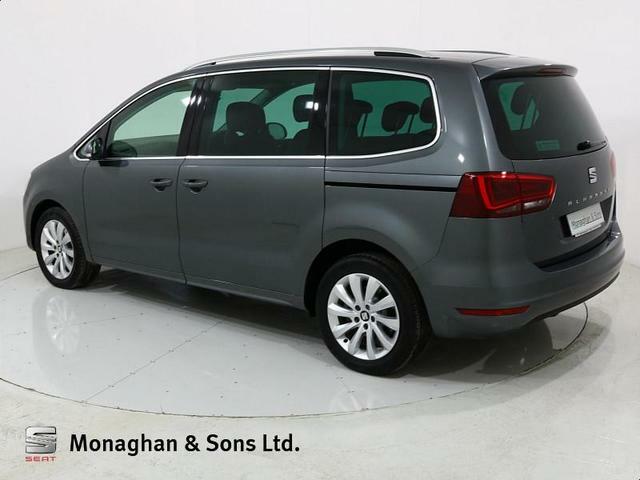 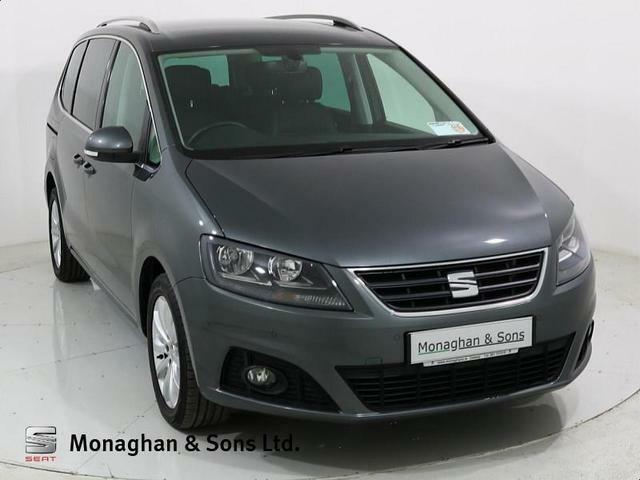 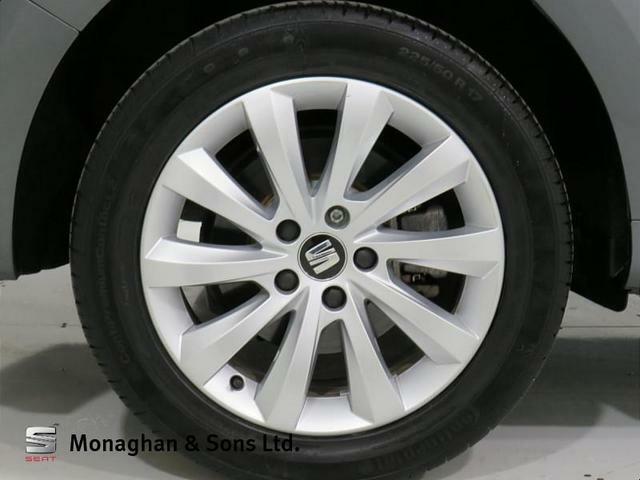 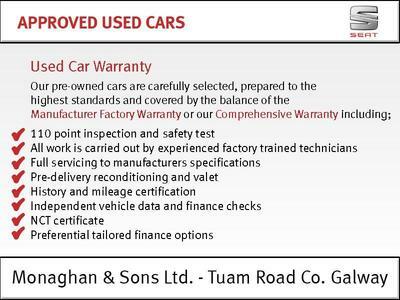 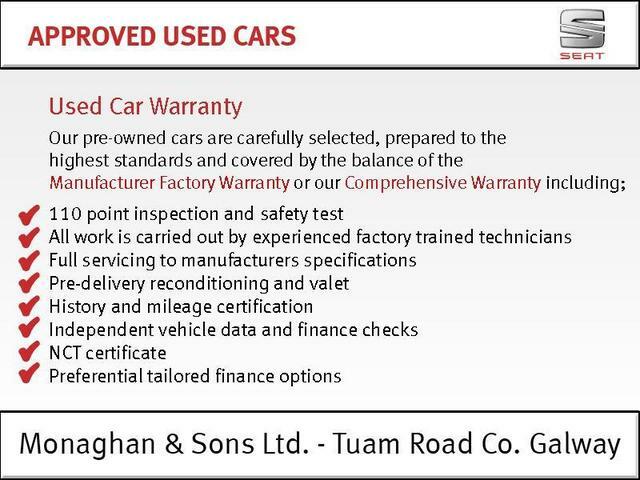 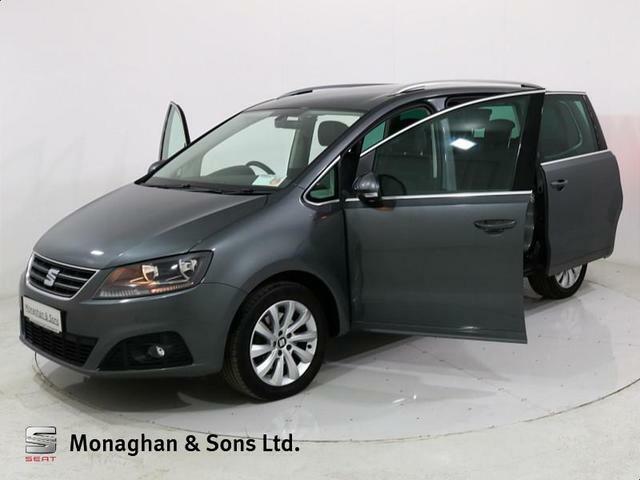 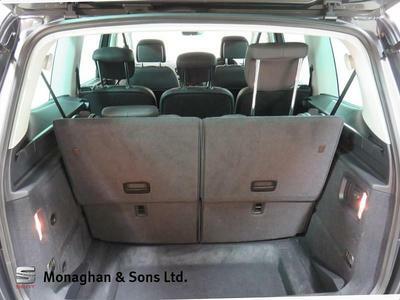 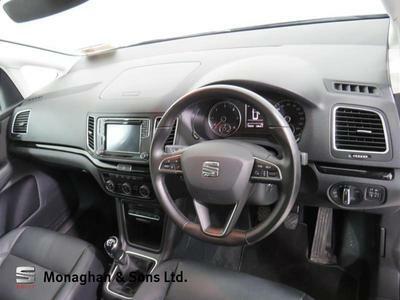 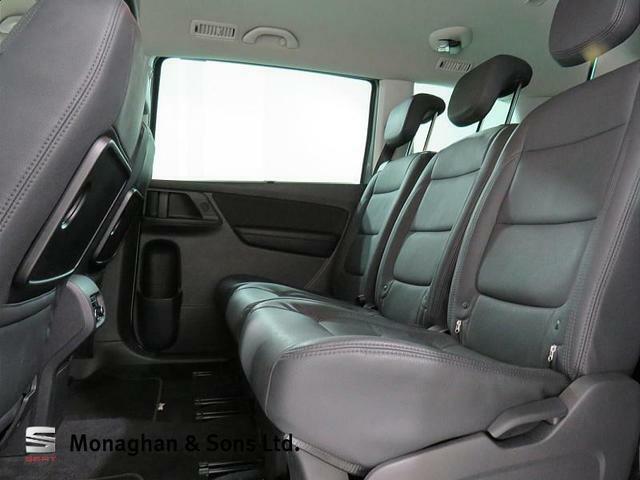 Call Monaghans on 091-751919 for more information on this Alhambra. 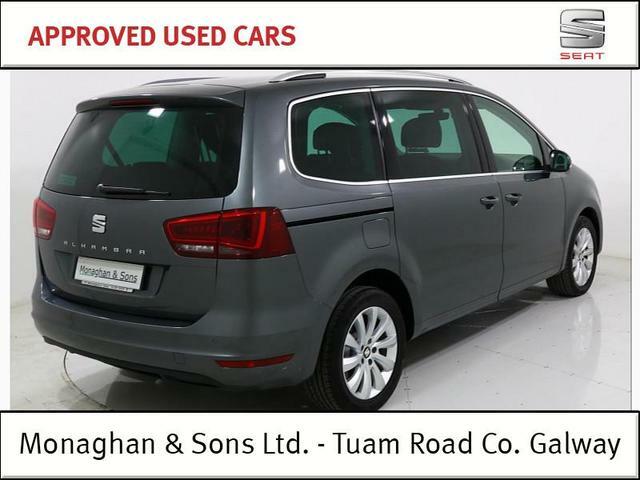 Trade in price €38995.